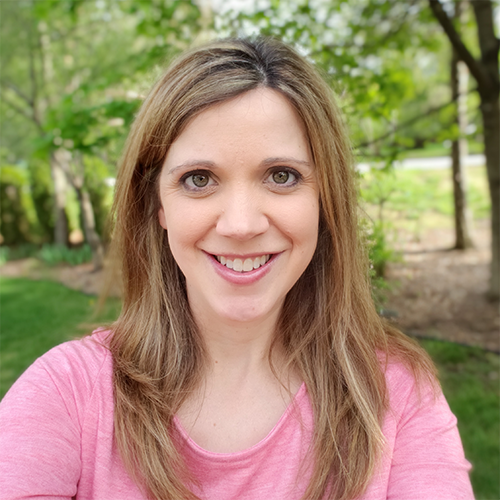 Recently I started writing guest blog posts for CatholicTeacher.com and I figured I would share them here so you can make sure to check them out each month. 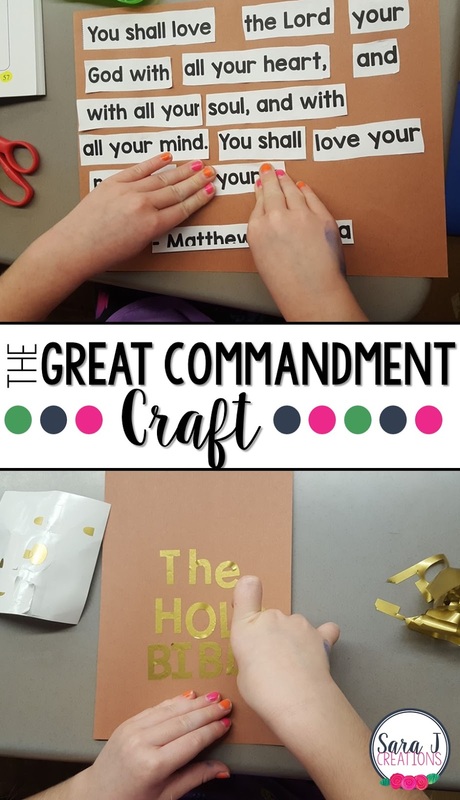 This month, I shared a craft where students create a mini Bible. Inside the Bible they have to unscramble the words to the Great Commandment (Matthew 22:37) and glue them down in the correct order. This gives them a little resource tool to practice memorizing and hopefully living out the Great Commandment. If you are interested in the step by step directions along with the free printable, head over to check out the post now.